New ultrathin membranes have been tailored so that all solvents pass through without compromising their ability to sieve out the smallest of particles. Previously graphene-oxide membranes were shown to be completely impermeable to all solvents except for water. The study, published in Nature Materials, lays out the research led by Professor Rahul Nair at the National Graphene Institute and School of Chemical Engineering and Analytical Science at the University of Manchester. In the newly developed ultrathin membranes, graphene-oxide sheets are assembled in such a way that pinholes formed during the assembly are interconnected by graphene nanochannels, which produces an atomic-scale sieve allowing the large flow of solvents through the membrane. This new research allows for expansion in the applications of graphene-based membranes from seawater desalination to organic solvent nanofiltration (OSN). Unlike seawater desalination, which separate salts from water, OSN technology separates charged or uncharged organic compounds from an organic solvent. The newly developed membranes not only filter out small molecules, but boosts the filtration efficiency by increasing the solvent flow rate. 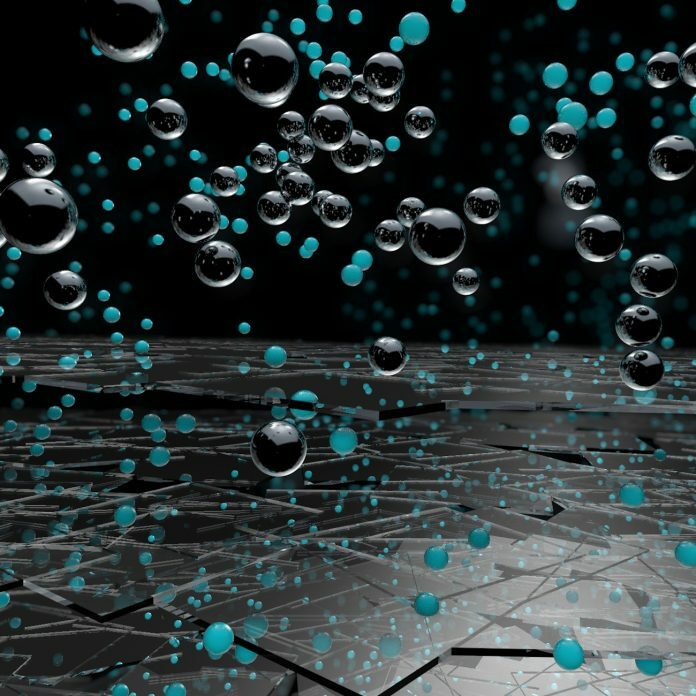 Graphene-oxide membranes developed at the National Graphene Institute have attracted widespread attention for water filtration and desalination applications, providing a potential solution to water scarcity. By using ultra-thin membranes, Nair says this is the first clear-cut experiment to show how other solvents can be filtered out, proving that there is potential for organic solvent nanofiltration.